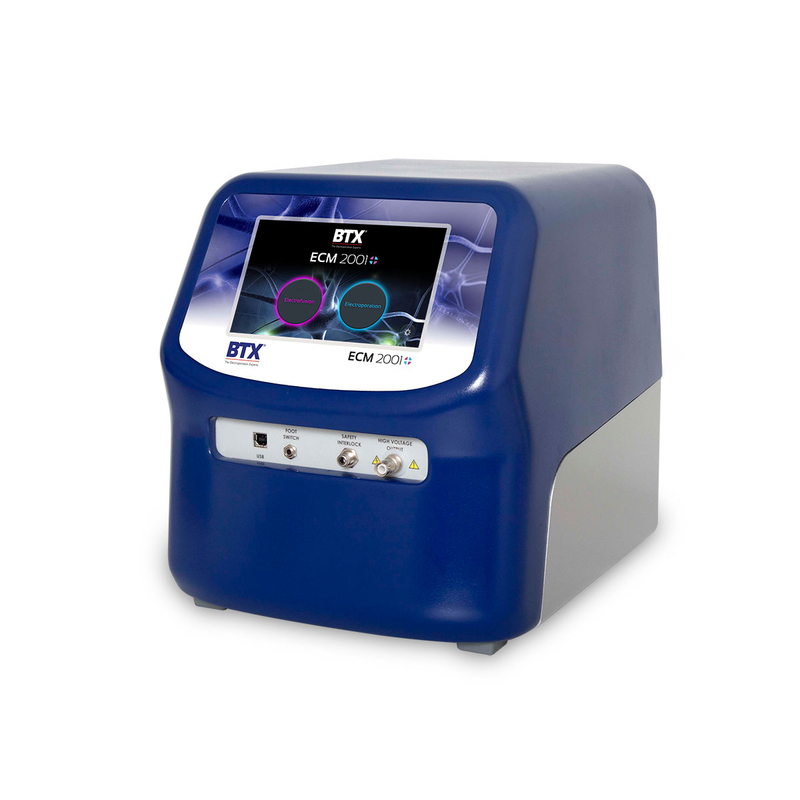 BTX Caliper Electrodes are in vivo style reusable electrodes used for a variety of applications, including drug and gene delivery. The electrodes span the target area and deliver electroporation pulses following injection of the molecule of interest. The electric field introduced by the caliper electrodes cause transient pores to form in the cells of the tissue, allowing uptake of the molecules into the cells. 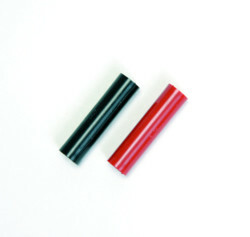 Caliper electrodes are available in two sizes. 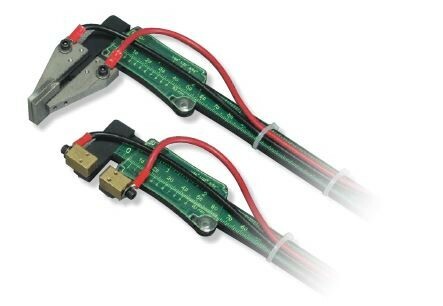 Each size consists of a caliper and a pair of electrode plates. The 1.0 x 1.0 cm electrode is used in smaller animals with a smaller tissue surface area, while the 2.0 x 2.0 cm is used to target slightly larger surface areas. The end plates of the electrode may be adjusted by using the black roller mounted on the caliper. They may be cleaned with a mild detergent and sterilized with ethanol or ethylene oxide. Properly maintained caliper electrodes have an unlimited lifetime. 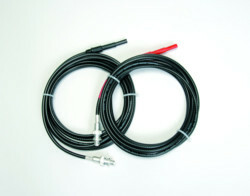 Gemini X2 and ECM830 generators connect directly to the Caliper Electrode. 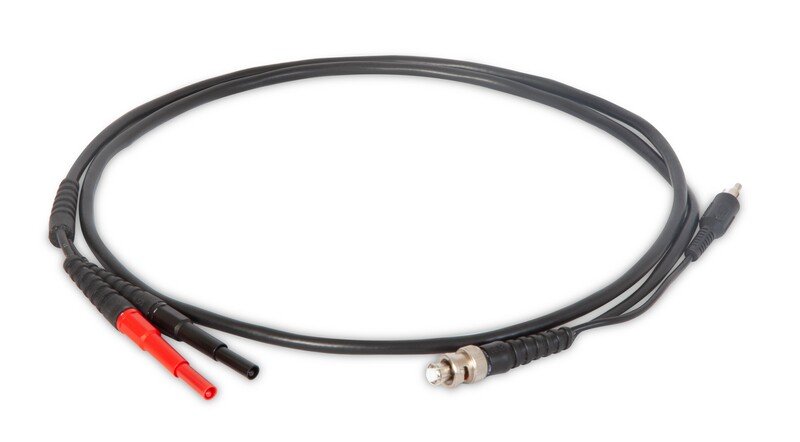 In this example, the ECM 2001+ generator is connected using the sequence of cables and adapters illustrated below, then connected to the Caliper Electrode. 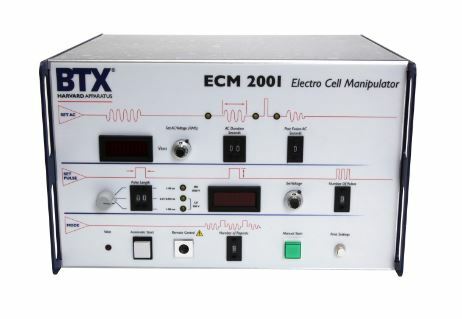 In this example, the Legacy ECM 2001 generator is connected to the electrodes using the sequence of cables and adapters illustrated below, then connected to the caliper electrode. 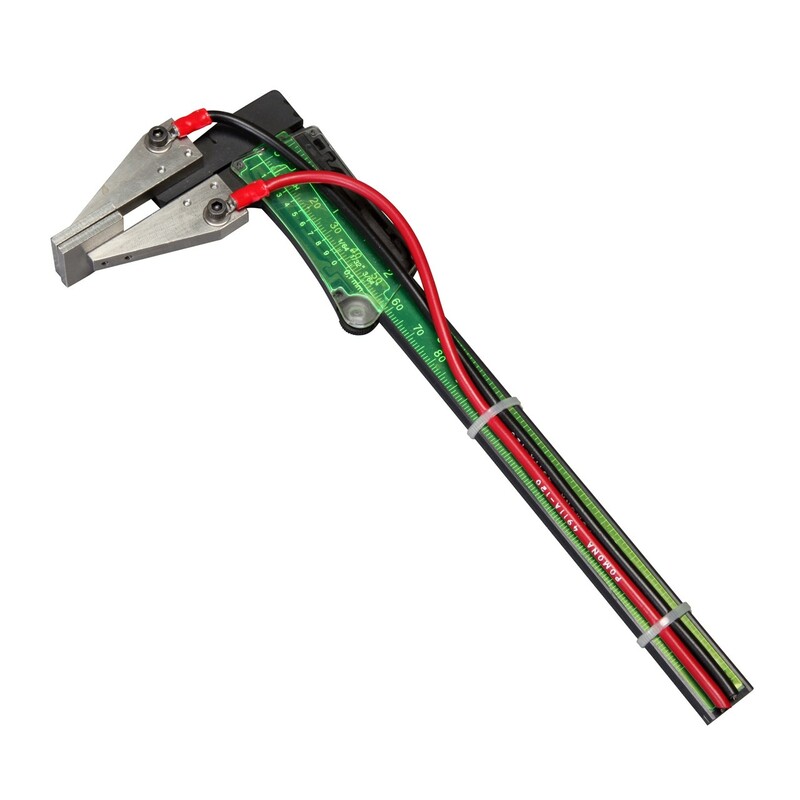 Caliper Electrodes plug directly into ECM 830 and Gemini X2 units. 1. Prud'Homme et al., Human Gene Therapy, 13: 395-406 (2002). 2. Mir et al., PNAS, 96, 4262-4267 (1999). 3. Mir et al., British Journal of Cancer, 77(12), 2336-2342 (1998). 4. Dev et al., U.S. Patent #5,859,327 Jan 12, 1999. 5. Hartikka et al., Molecular Therapy, 4(5), 407-415 (2001).